Electrical contractors in California, as most other types of construction specialists, need to get licensed and bonded to operate in the state. 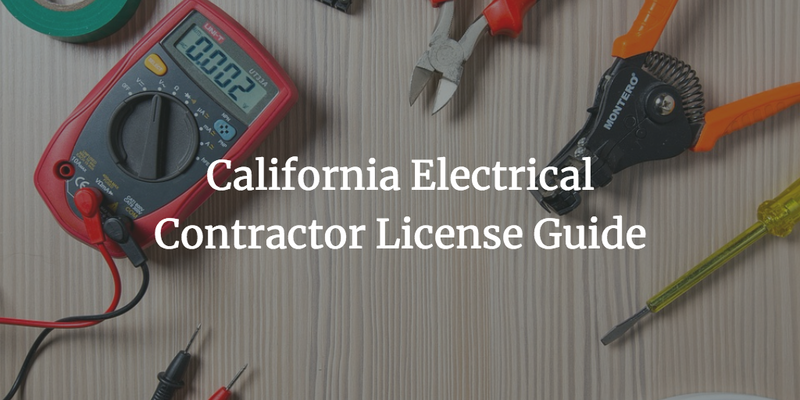 In order to obtain a California electrical contractors license, you need to meet a range of legal requirements that guarantee you are suitable to execute your professional duties. Posting a contractor license bond is one of the main criteria you need to meet, among others. 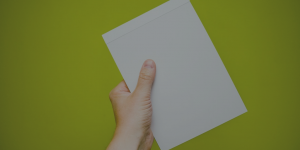 Here is what you need to know about the licensing process, so that you can launch your contracting business seamlessly. The California Contractors State License Board (CSLB) regulates the activities of construction specialists in the state. It requires all electricians who want to perform work valued at more than $500 to obtain an appropriate license. The license for electrical contractors is C-10 as set in the California Code of Regulations. Before specialists can apply for the license, they have to obtain four years of on-the-job experience as a journeyman, or one year as a journeyman combined with three years in an apprenticeship program. Electrical professionals have to complete an application form for the respective license classification in order to start the licensing process. It is an extensive document where you have to provide detailed information about your experience and personal information. Once you have sent the filled form, you will receive a request from the Board to submit your fingerprints for security check and to sit the required exams. Together with your completed application and full list of paperwork, you also need to pay the licensing fee. It is $330 for electricians in the state. Obtaining a $12,500 surety bond is an indispensable requirement for electricians who want to get licensed in California. The purpose of the bond is to guarantee your legal compliance. It ensures a proper compensation for any harmed parties in case you engage in fraudulent activities as an electrician. The price you need to pay to get bonded is only a percentage of the required bond amount. It is often referred to as the bond premium. In the typical case, it is between 1% and 3%, or $125 to $375. The bond cost depends not only on the bond amount, but also on your personal and business finances. The most important factors are your personal credit score and financials. If you can demonstrate a strong profile, you are likely to get a lower bond premium. However, if your finances are not in the best shape, you will have to cover a higher price in order to get bonded. If you have any questions about getting your California contractor license bond, you can always reach us at 866.450.3412. Bryant Surety Bonds’ experts will help you out.